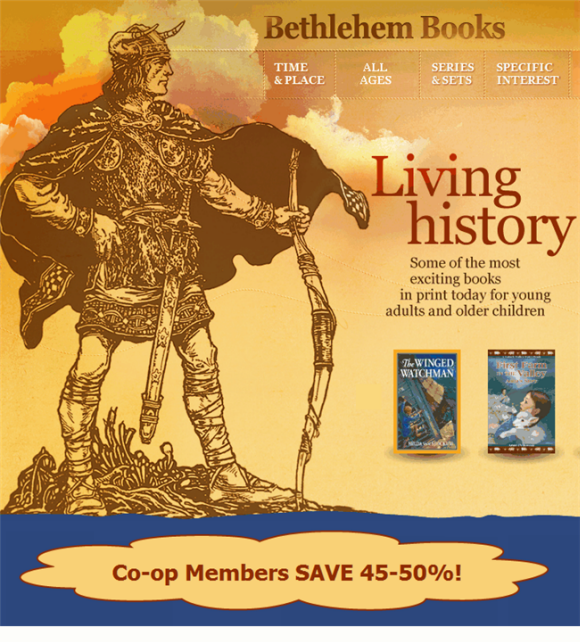 The Homeschool Buyers Co-op is pleased to announce the BEST DEAL ON THE PLANET for quality literature titles from Bethlehem Books! For those who don't know Bethlehem Books, they are "a publisher dedicated to putting good literature into children's hands by re-printing quality books from the earlier part of the 20th century". This exclusive Co-op pricing allows members to SAVE UP TO 50%! Choose any 10-14 titles, SAVE 45% -- Choose any 15 or more titles, SAVE 50%! Age or Grade Level - Choose Grades 1 through 9, or choose by age. 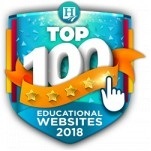 OVER 80 TITLES TO CHOOSE FROM! Choose any 10-14 titles, you SAVE 45%! Choose any 15 or more, you SAVE 50%! The Co-op is pleased to bring members these tremendous savings. Jump in this GroupBuy today before it's gone, and tell all your homeschool friends! Visit the Bethlehem Books website for more information about their company and their products. Fulfillment: Your product(s) will ship directly to you from the Bethlehem Books warehouse. Your order will leave their warehouse within 7 business days (or less) from the time you place your order. Shipping: 10% of your order total. Add additional 10% for Alaska and Hawaii destinations. Browse and shop on the next page.